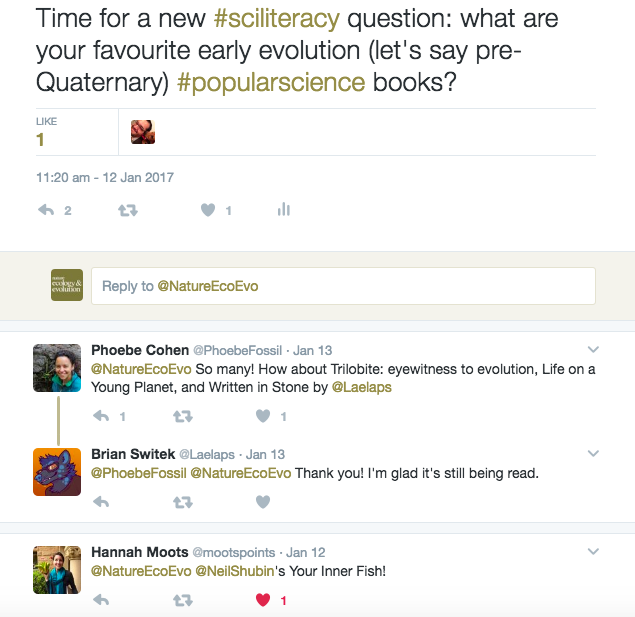 Over the past few weeks we've been asking what your favourite popular science books on biodiversity and early evolution are. Here are some of the results! 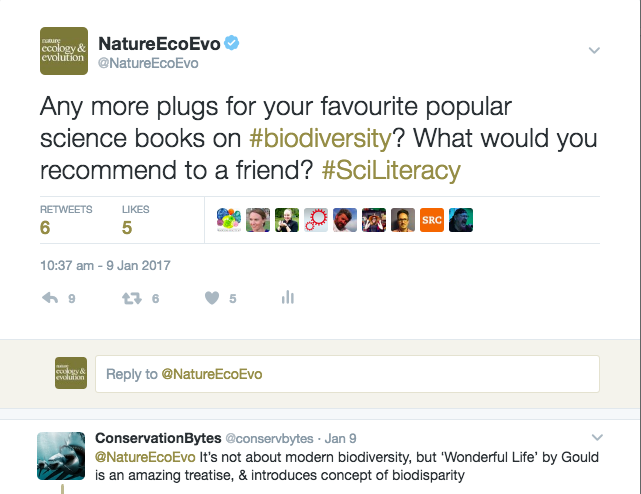 In the past few weeks we've been asking our Twitter followers what their favourite popular science books on biodiversity and early evolution* are - what would they recommend to a non-scientist friend? 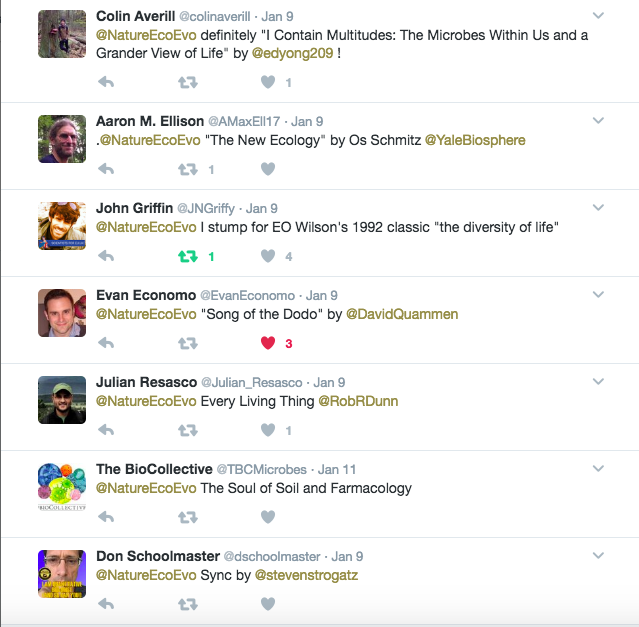 Got any ideas for future popular science book topics you'd like to hear recommendations on? Immediate plans include human evolution (arguably the most prolific pop sci topic?) and we'll do a follow-up post. 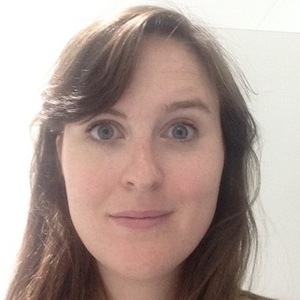 As for me, I'm excited to read some of these recommendations and will continue plugging my latest favourite, Matt Wilkinson's Restless Creatures: the Story of Life in Ten Movements, to anyone who will listen!